3 Beds 2 Baths 1,326 Sq. ft.
Small town living. 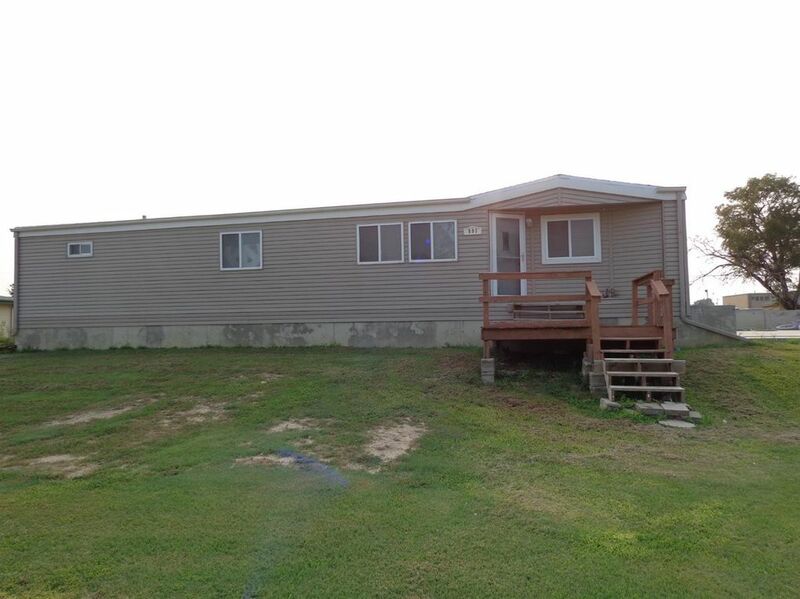 Large lot with a modular that has updated siding, FAG/CA. Open floor plan. Poured foundation for a 2 car garage. Seller will pay $1000 of Buyers closing costs.